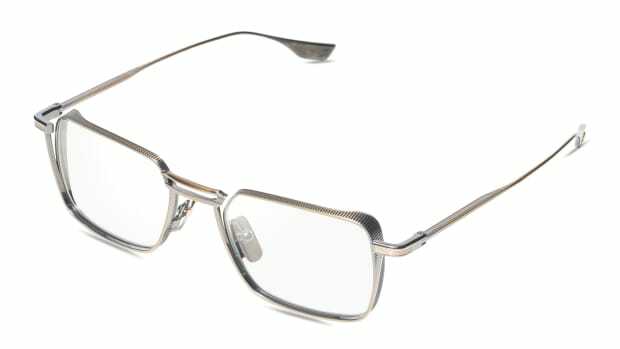 Dita is bringing back its performance-focused eyewear line with a full collection of sunglasses and optical frames. 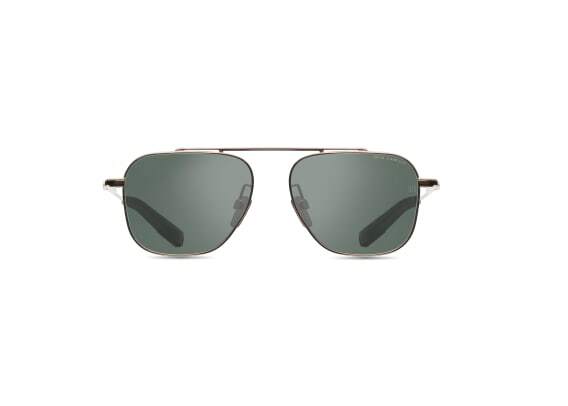 The new Dita-Lancier line is designed around an array of advanced lens technologies that will have you covered whether you&apos;re racing at 200 mph, sailing the high seas, or soaring through the skies at 28,000 feet. 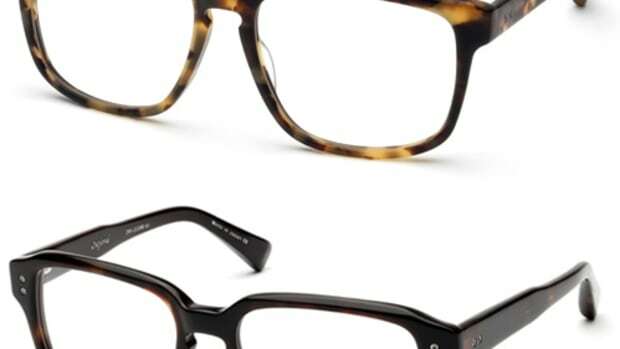 The collection will feature three types of frame constructions: titanium sun, titanium optical, and acetate and titanium. 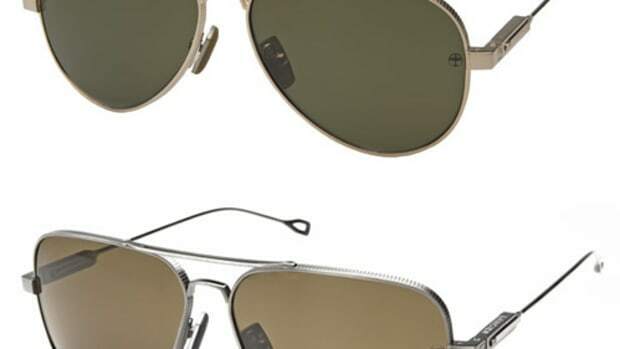 The frames will also feature titanium and co-injected anti-slip rubber nosepads, a universal temple tip with a white gold accessory link that works with their Dita-Lancier strap, and each and every frame is made in Japan. 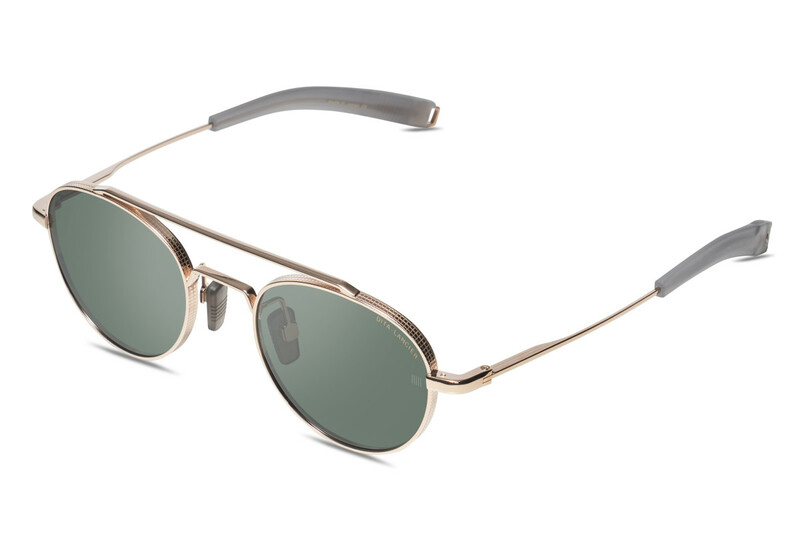 The Dita-Lancier collection will be available this May.